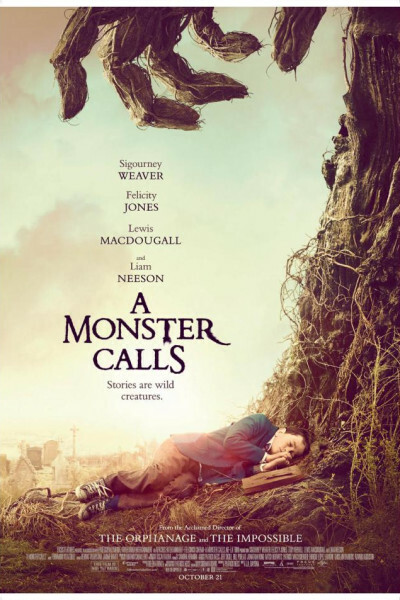 A Monster Calls was first a book, and now includes more than one, a glorious illustrated edition and 'making of' among them. 1. According to some, director J.A. Bayona is the next Steven Spielberg, and this is his E.T. The latter is not quite the case, though it is a very good film, yes.